We’ve heard about the various hair growth vitamins, with some more popular than others – The Mane Choice Manetabolism being one of them. I had been taking biotin vitamins for some time and noticed the benefits in my hair and nail health, but I wanted more out of my daily vitamin experience. I wanted overall benefits, beyond just hair and nails. 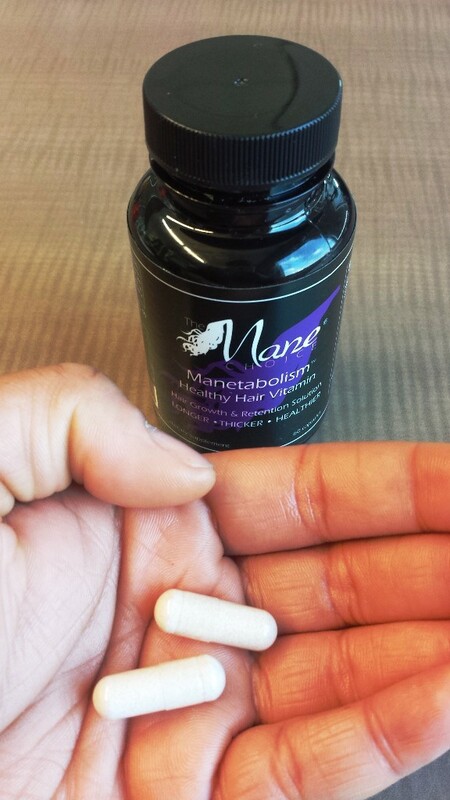 When I researched Manetabolism, I noticed the ingredients were extensive and included most of the important supplements (vitamins A & C and Zinc, to name a few). 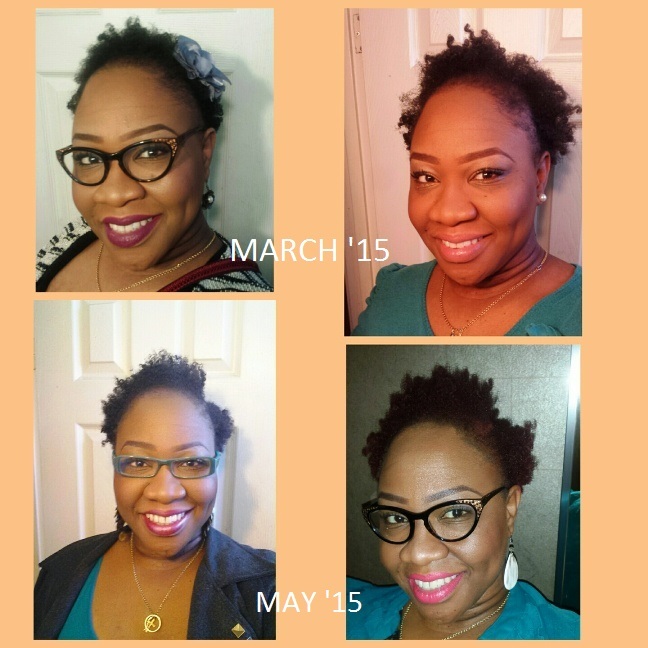 In 2008, Courtney Adeleye made a life-changing decision to liberate her hair from texture-altering chemicals and to begin the journey of growing healthy, natural hair. In her mission to remain chemical-free, it was challenging to find products to manage and maintain natural hair. Through researching the anatomy of hair, and the scientific necessities to grow and retain healthy hair, she began to develop her own mixtures. She personally tested each mixture to determine the best combination of ingredients, and has proven it’s possible to have the hair of your dreams. So, when The Mane Choice promoted limited-time “free shipping” sale on Instagram, I decided it was time to try out Manetabolism. With the crappy exchange rate, I welcome any sort of discount! I love how interactive they are on Instagram; trying to respond to as many (if not all) comments, liking pictures and using the platform properly to provide updates and tips. So I was impressed with The Mane Choice’s customer service, to say the least. When I placed my order for a 2-month supply of the vitamins I had settled that, like everything that has to go through Customs, it would take several weeks to arrive in my mailbox… It ended up taking just over a week! I started taking the vitamins at the beginning of March – the instructions are to take 2 a day. Though the size of the pills might be too much for some people, I have no issues popping them back as long as I chug a significant amount of water with each pill. (As always, it is important to continue drinking water throughout the day). The results of course would vary for people, so I wasn’t concerned when I wasn’t Rapunzel at the end of the first month. I did notice, as I did with just biotin, that my hair was getting fuller. It looked and felt thicker and healthier, and with my weekly deep-conditioning it continued to be softer. I didn’t suffer any breakouts or other adverse effects so I happily continued to take the vitamins until I ran out. By the time I had completed my second bottle, I had really noticed a growth spurt. It was the little things like being able to flat-twist my hair and be pleased with the results, whereas before flat-twisting and I were NOT any sort of friends. What really gave me the warm fuzzies was when people noticed that my hair was fuller and longer, so much so that they commented on it. It also helped my nail and eyebrow growth – both growing faster and healthier. And what a perfect time to run out of my original supply! 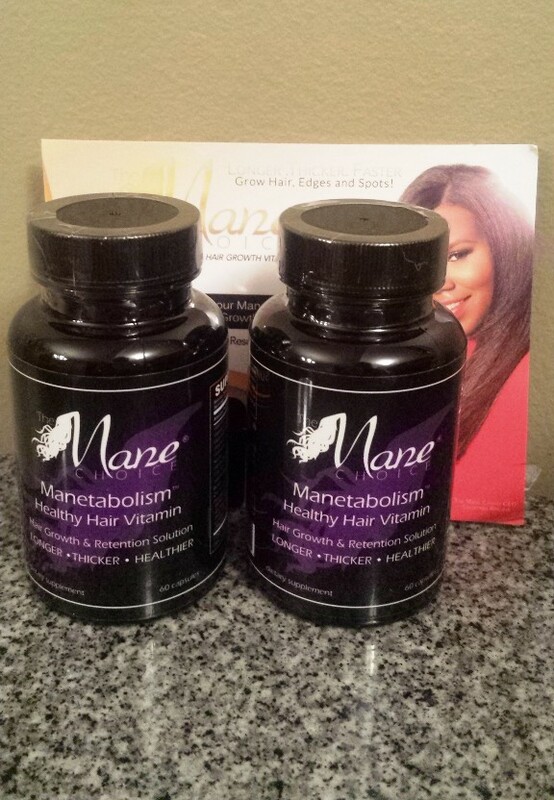 The Mane Choice up and revealed that they had added more to the vitamins and introduced Manetabolism Plus. Score! I again waited patiently until another sale rolled around, and didn’t have to wait long because they had a promotion on Mother’s Day. Guess who jumped right on it? THIS GAL. 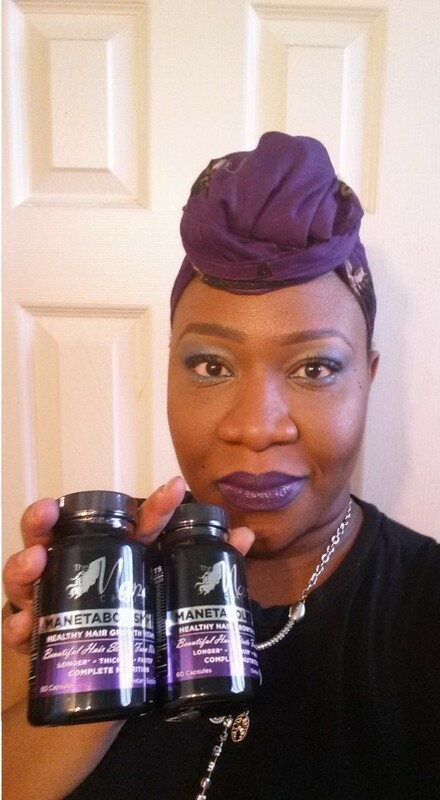 I am quite happy with Manetabolism and the results, so I will continue to take it – not just for hair and nail growth but all the other overall benefits that accompany this product – chocked full of healthy vitamin goodness! And they do not stop at the vitamins, they also have other products like a deep-conditioning mask, moisturizers and oils. If you’ve been on the hunt for something to help with the health of your hair and don’t mind spending a few extra bucks – definitely check out The Mane Choice. If you’ve used any of their products, please let me know below! I probably won’t try these supplements, but they sound wonderful. I like that they are natural and contain a lot of essential vitamins and minerals. I do take other vitamin supplements, and I think it is always good to give your body the chance to have some of the things we may not be getting enough of from our food, and I do notice a difference in my skin, nails and hair overall. Are you still using these? Still satisfied with the results? Hello! I recently started taking them again, and am quite happy with the results (hair and nail growth). I just brought my first bottle I have alopecia an I hope this help.I also hope it don’t interfere with my blood pressure pills. I got the big chop and started using the product right away and I noticed that after 2 weeks of using it my hair waa growing. I’ve noticed that I also got really bad break outs.